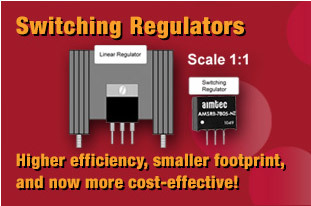 Founded in 2002, Aimtec is a global designer and manufacturer of modular AC/DC and DC/DC switching power supplies. 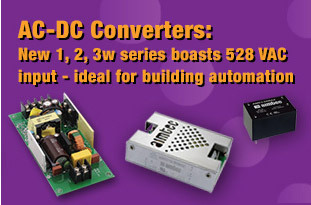 The company’s standard products include DC/DC converters up to 200 W, AC/DC converters and LED drivers reaching 250 W. Aimtec converters assist customers worldwide in reducing engineering design time and expenses while facilitating miniaturization and performance enhancements of their end products. 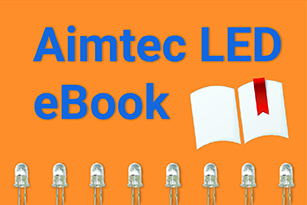 Aimtec converters are manufactured under an ISO9001:2015 quality process and are agency certified to worldwide standards (including UL, CB and CE). 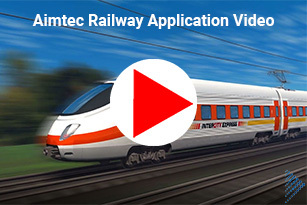 Delivering products that provide exceptional performance and reliability at very affordable prices is how Aimtec defines its value proposition. Aimtec’s success is built on innovation, quality and service delivered in a cost-effective manner.